One of the newest communities in Ogden, The Sanctuary at Hanover Reserve has launched with two builders new to the Wilmington area, but not new to home building. McKee Homes and H&H Homes both have a history of quality construction in other areas of North Carolina. Now, they’re bringing their eco-friendly building standards and fresh floor plans to our area, and they’re already proving themselves popular with area buyers. New homes in The Sanctuary at Hanover Reserve start at $240,000 and go up to the mid-$300,000s. Floor plans range from 2,000 to 3,900 square-feet, and can be 4 or 5 bedrooms. There are 7 different designs to choose from, and many have the open floor plans and first-floor master suites popular with buyers today. Standard features of these homes include high efficiency HVAC systems, energy efficient lighting, ceramic tile backsplashes, hardwood floors, 2”x6” walls (instead of 2”x4”), and much more. Both builders construct their homes according to high energy standards that save home owners hundreds of dollars each year. H&H alone assigns a H.E.R.s rating (home energy rating) for EACH INDIVIDUAL home. That means the home owners know how much their own home will save them, not just a blanket number for their floor plan. View Homes for Sale in Hanover Reserve. 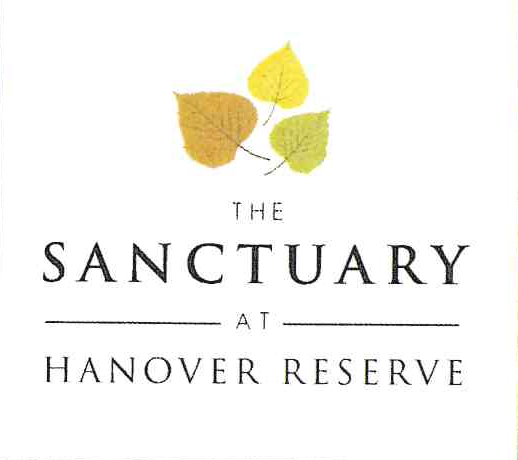 The Sanctuary at Hanover Reserve is located in a quiet area near Courtney Pines and Quail Woods in Ogden north of Market Street. 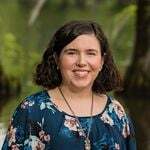 It’s a short drive from the hopping entertainment, shopping, and restaurants of Mayfaire Town Center, with a slightly longer drive to Wrightsville Beach. Ogden is also a flourishing area of Wilmington attracting new businesses left and right. So, residents will never have to drive far for the necessities. The community is in its first phase, but there are over 100 home sites in the neighborhood. You’re welcome to choose a home already under construction or design your own pre-build. If you’re interested in learning more about the community and builders, or are interested in seeing a home, give us a call at 910.202.2546 or send us a message through our Contact page. We have extensive experience with buying new construction in the Wilmington area and are happy to help you narrow down your choices.